ONE of the heritage railway movement’s youngest general managers is hoping that the tantalising prospect of running a station or being in charge of a steam locomotive will boost his volunteer base against a background of increasing visitor numbers and a sharp increase in dining train numbers. Earlier this year Jonnie Wesson became general manager of Tunbridge Wells-based Spa Valley Railway at the age of 23, a decade after he had joined the five-mile line as a volunteer. Now he is in overall charge he has launched an appeal for people to follow in his volunteer footsteps – a campaign that will be only too recognisable to probably every heritage line in the country. 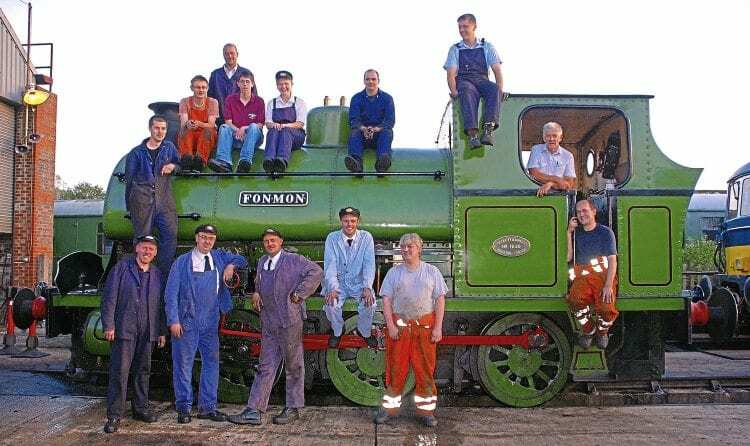 The railway, which runs from Tunbridge Wells West to Eridge via High Rocks and Groombridge stations, has 225 volunteers on its books, but there are vacancies aplenty in a variety of roles.